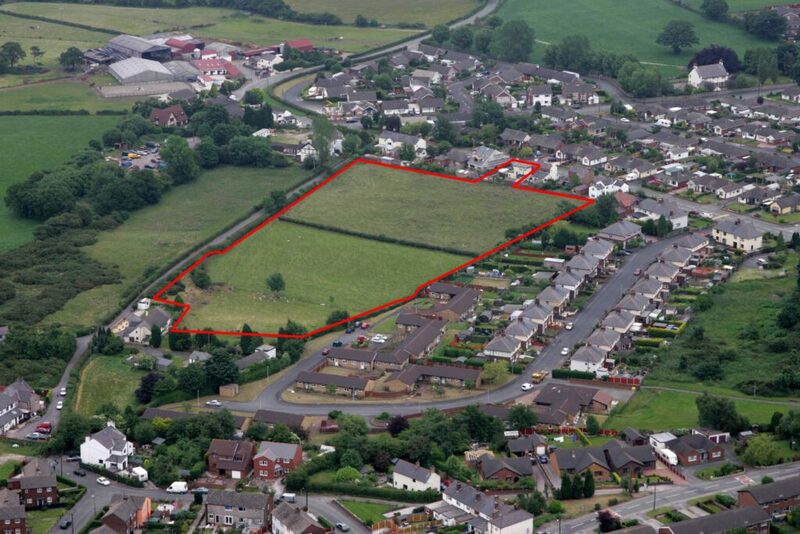 buy generic viagra Muller Property Group are planning to put forward proposals and a formal outline planning application to Flintshire Council that will deliver much needed new homes in Drury. The developer is looking to build 66 homes on the site to the north of Drury Lane, which extends to 4.3 acres and is within easy reach of existing facilities including schools, shops, leisure centre, medical centre, bus stops and train station. Following Muller’s successful representation at the last local plan inquiry, the site now falls within the settlement boundary of Drury. According to the council, Drury (which sits on the fringes of Buckley) is a Category B settlement. Emerging Council policy suggests that such sustainable locations shall be the main focus for new development, including housing. Muller’s planned development is made up mainly of a mixture of two-storey homes with a range of one, two and three-bedroom dwellings, which would be designed to fit in with the existing character of the area, and also includes public open space either side of Bank Lane. An ecological survey has been carried out which confirms that the development ‘would not have an adverse impact on nature conservation interests or protected species’, and similarly there are no heritage assets that would be affected. Proposed access to the site is via Drury Lane, and a transport assessment compiled from recent highways and traffic survey information, states that the development would have no adverse impact on neighbouring roads. Colin Muller, chief executive at Muller Property Group, said: “We hope to develop this site to deliver a high-quality scheme of much-needed new market and affordable housing for the local Flintshire area. “This area like many others suffers from a shortage of housing, and the council cannot currently demonstrate a five-year housing land supply, so schemes like this are crucial in ensuring there are enough houses for people to buy now and so that young people can get onto the housing ladder. As a result of the lack of housing land there has been a spate of planning appeals in the Flintshire area on housing sites put forward by builders.